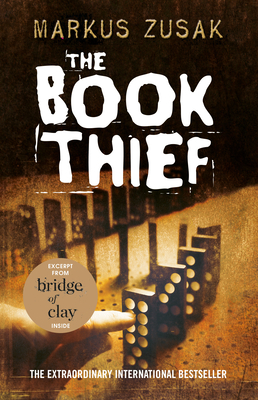 The Book Thief, by Markus Zusak is hands down one of my favorite books of ALL-TIME! It's heartbreaking, yet beautiful as a young girl named Liesel discovers the beauty and comfort that books can bring her in a devasting time. This novel is truly life-changing, for it will stick with you long after you finish it!